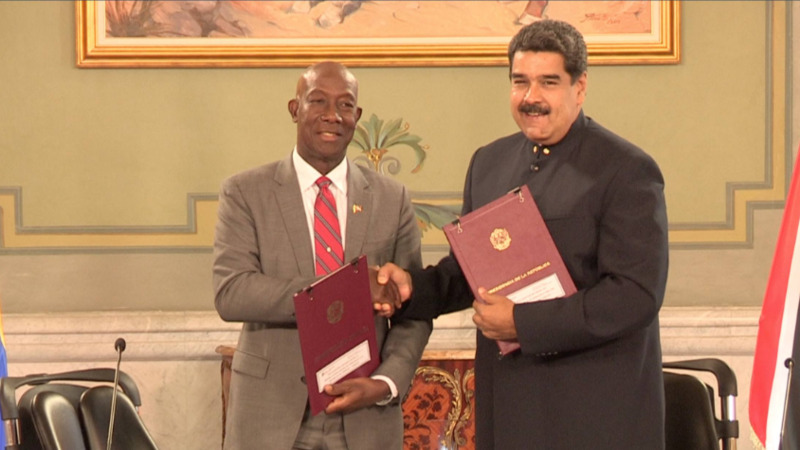 On August 25, 2018, an historic agreement was made between Prime Minister Dr Keith Rowley and Venezuelan President Nicolás Maduro for the importation of methane gas from Venezuela's Dragon Field. 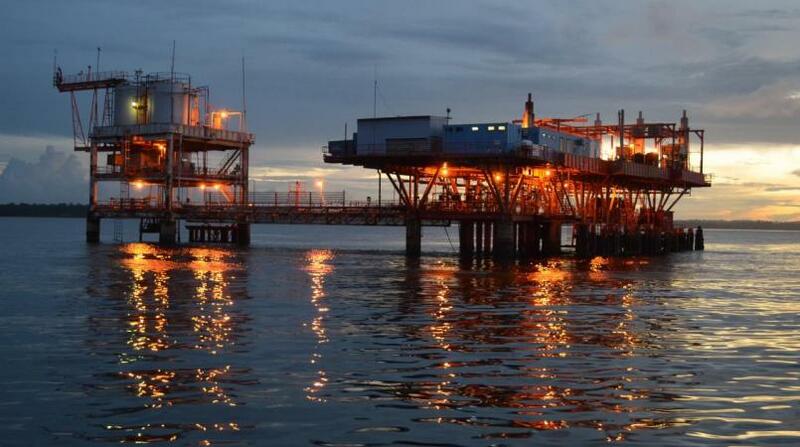 The Dragon field, part of the Mariscal Sucre offshore gas project, is projected to produce an estimated 150 million cubic feet per day in the first year, with plans to increase to 300 million cubic feet later on. The Dragon Field contains approximately 2.4 trillion cubic feet of natural gas. The gas will be transported to the Hibiscus platform off the north-west coast of Trinidad, about 17 kilometres from the gas field. Hibiscus is jointly owned by the T&T government (NGC) and Shell. 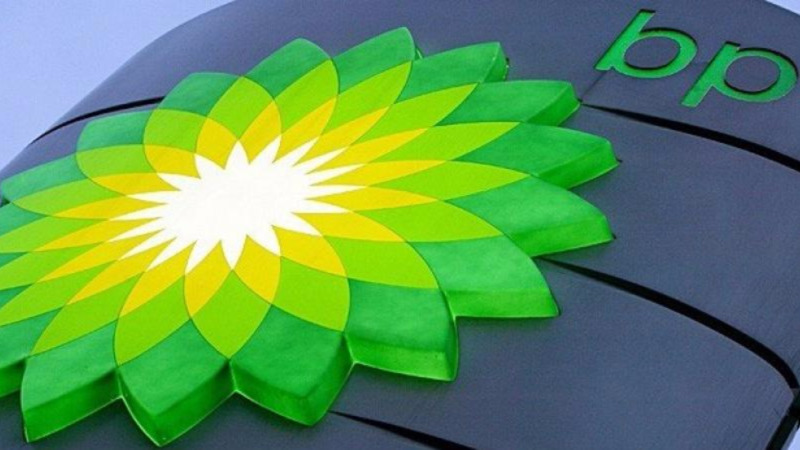 Details of the deal are 'confidential', according to Dr Rowley, but he said the agreed-upon price was 'competitive'. In the first phase, the gas from the Dragon will boost the country’s gas supply for both the LNG and the petrochemical sectors. T&T plans to expand domestic gas production to 4.14 Bcf/d by the end of 2021. Finance Minister Colm Imbert said the pipeline project for the Dragon Field gas deal is estimated to cost US$1 billion. "A pipeline, to be built at a cost of $1 billion, will be owned in a joint venture company between the National Gas Company and Shell Trinidad. The pipeline will transport the natural gas from Eastern Venezuela to the Hibiscus Platform off the North Coast which is owned by Shell Trinidad." First gas from Dragon is expected in 2020.